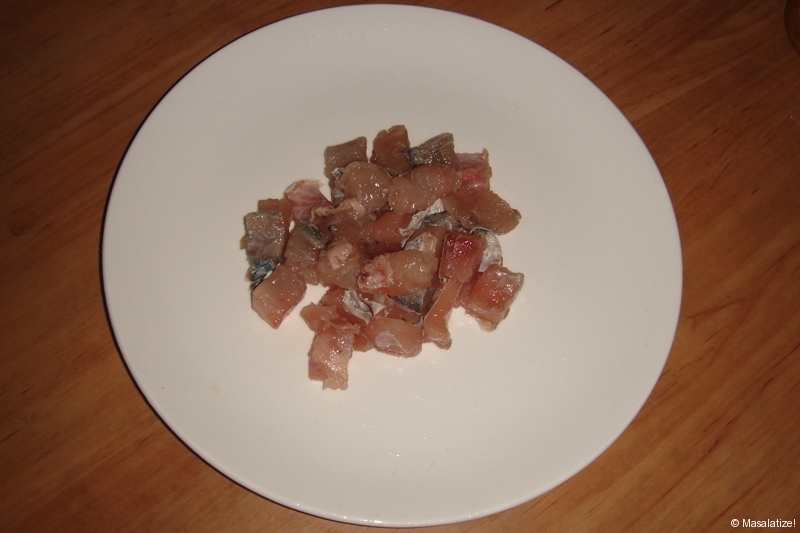 Cut boneless fish into small pieces. 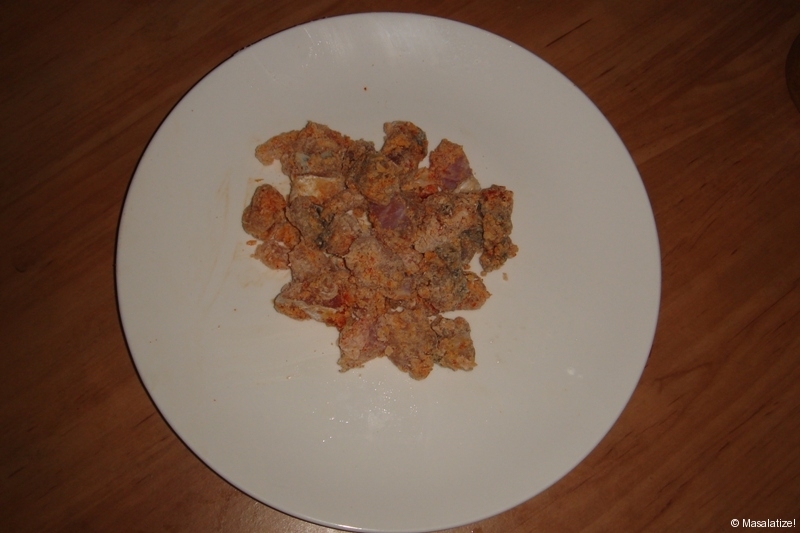 Marinate with cornflour, vinegar, chilli powder and salt for half an hr. and shallow fry it. 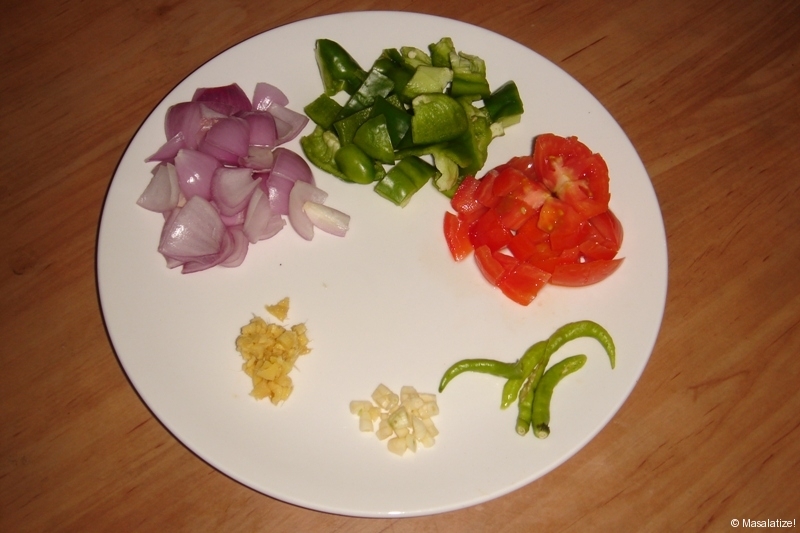 Cut onion, capsicum and tomato into small pieces. 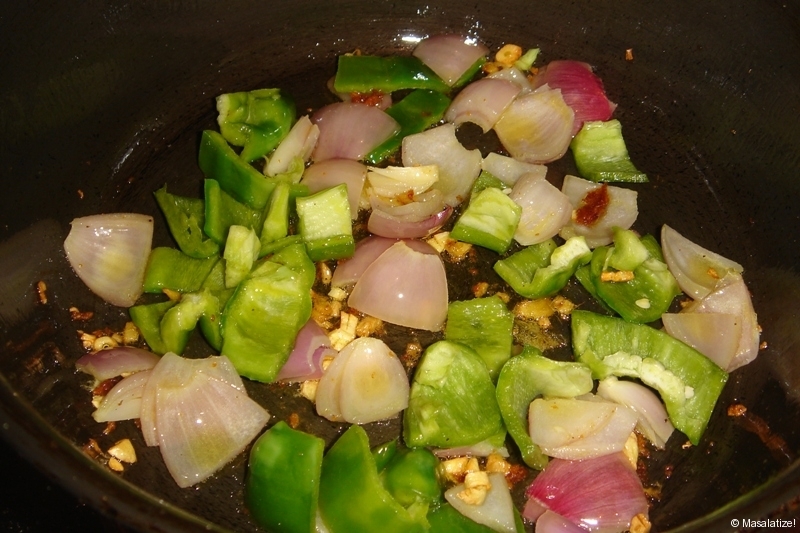 Heat oil then add chopped ginger, garlic and green chilly. 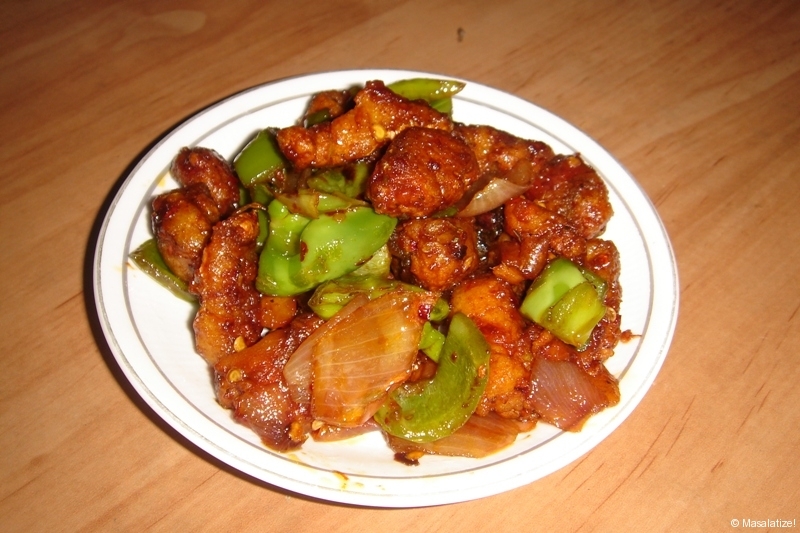 Saute onion , capsicum. Pour tomato . Stir it. Then add the fried fish. Mix well with soya sauce, salt a pinch of sugar. If necessary add water. 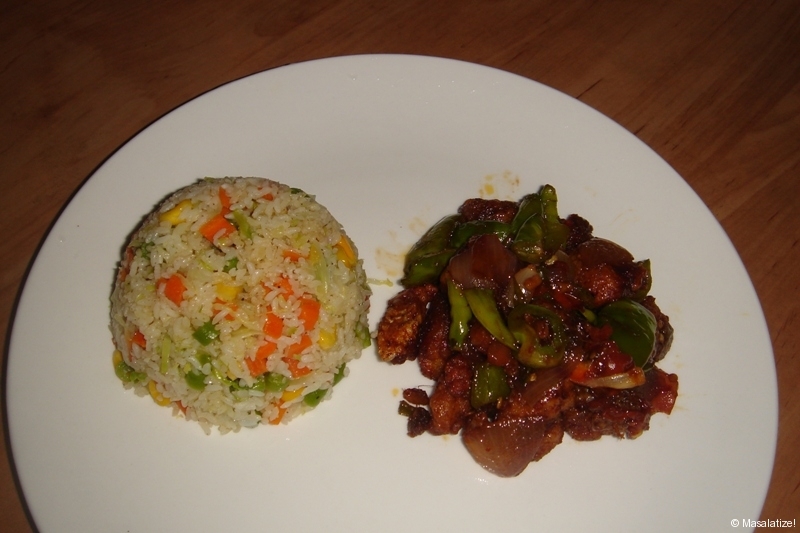 Cook it for 5- 10 mins.